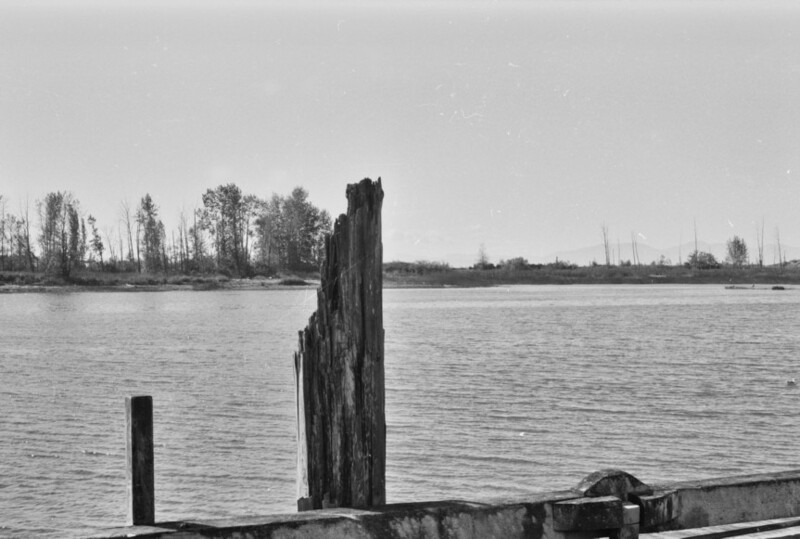 A photographic study of the Britannia Shipyards, the heritage site in Steveston, a river delta section of Richmond, B.C.. Not only were there poignant or nostalgic subjects, but industrial motifs and the unusual light and shadow play in some derelict sheds. 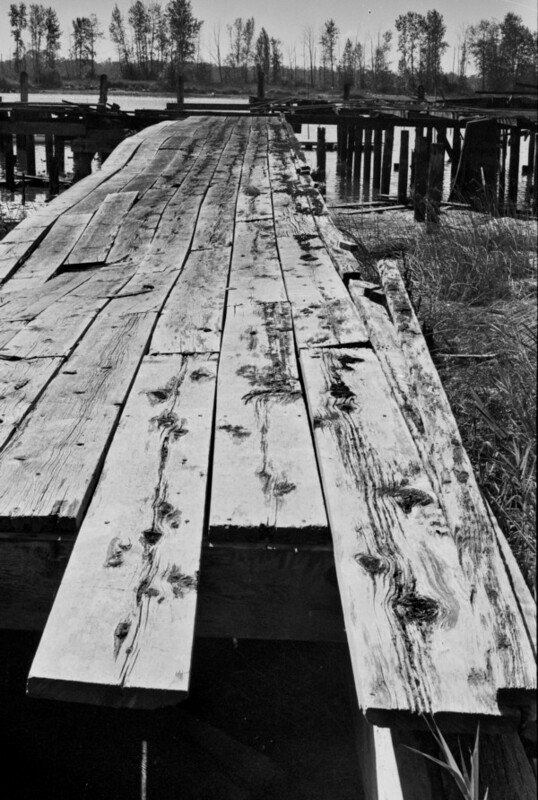 Walking the Plank, 35mm Ilford 400 film, 1996. 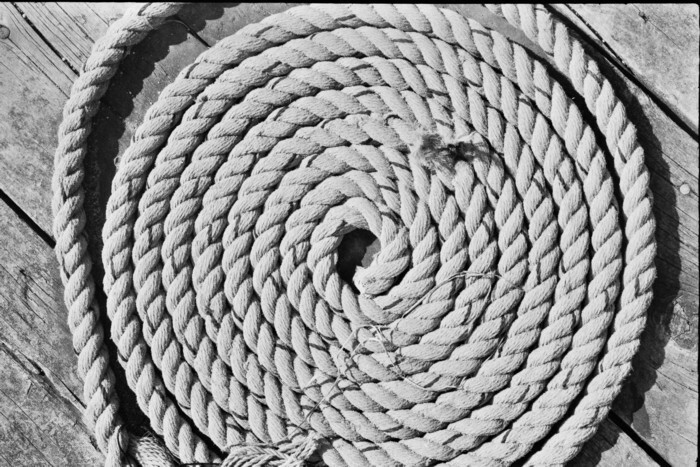 Rope Mandala, 35mm Ilford 400 film, 1996. 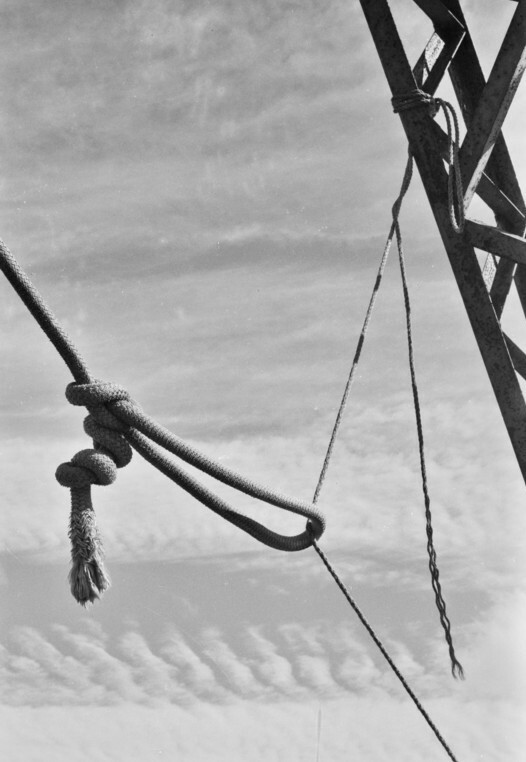 High Wire Act, 35mm Ilford 400 film, 1996. Delta Megaliths, 35mm Ilford 400 film, 1996. 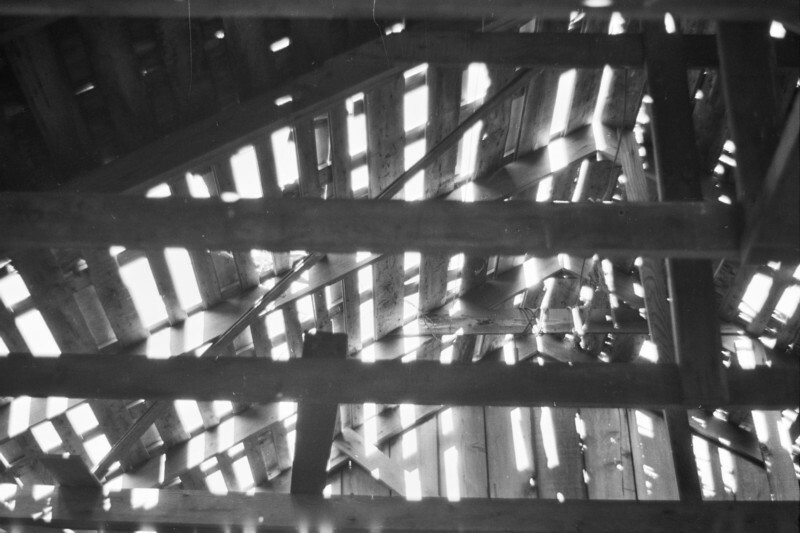 House of Light-1, 35mm Ilford 400 film, 1996. 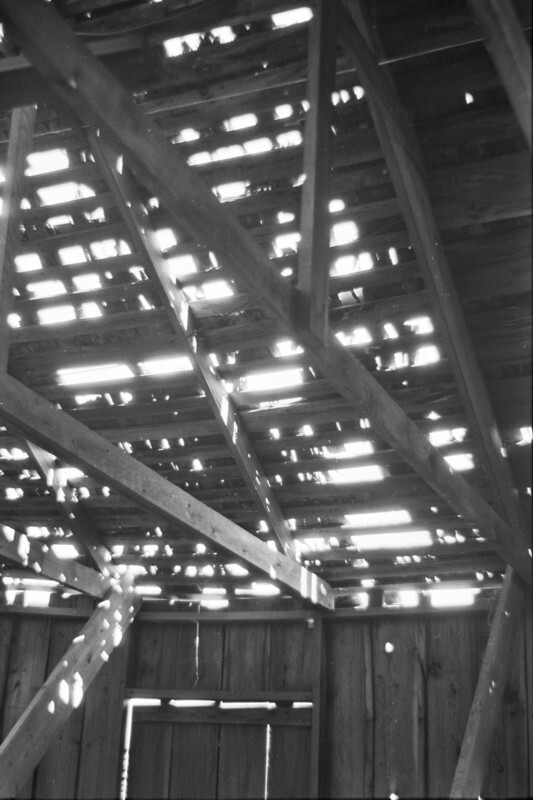 House of Light-3, 35mm Ilford 400 film, 1996. 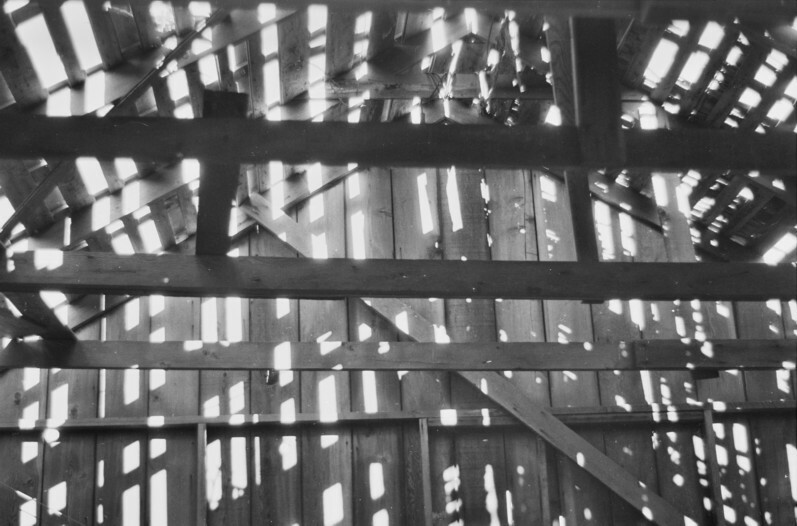 House of Light-6, 35mm Ilford 400 film, 1996. Gregg Simpson Blog at WordPress.com.